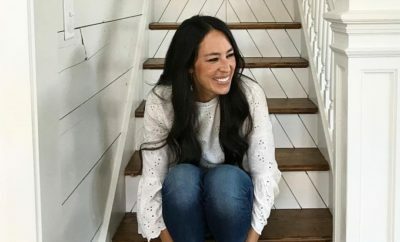 Coming March 26, 2019, we can expect another exciting book from our favorite “First Family of Renovation.” The Gaines family has done it again with yet another glimpse into the world of this fixer-upper duo. 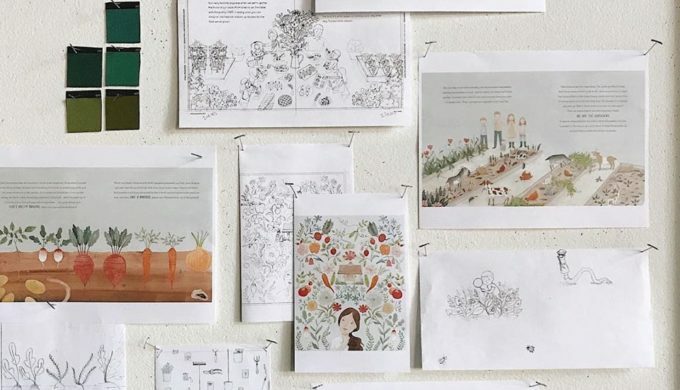 This time Joanna has collaborated with her kids to put together her first children’s book, “We are the Gardeners,” which chronicles the adventures of starting their family garden as shared on their website. 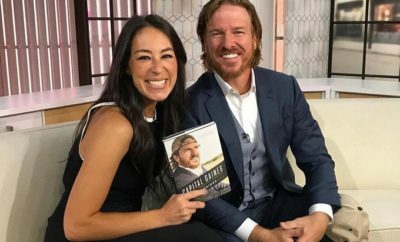 Pre-orders for the book started on Monday, January 14 and if their previous projects are any indication as to how the book will do on the market, it’s a no-brainer that this too is sure to be a best-seller among the throngs of “Fixer Upper” fans. 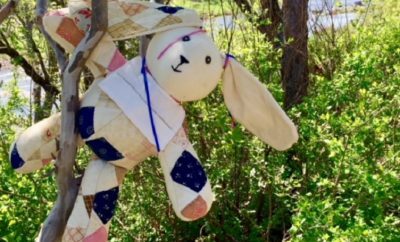 Joanna wrote on Facebook, “We wrote this children’s book together to tell the story of our journey in the garden – a story of trying and failing and trying again and never giving up. We hope it inspires you and your little ones to get outside, get your hands dirty, and grow something great!” The Gaines kids Drake, 13, Ella, 12, Duke, 9, and Emmie Kay, 8 have the auspicious roles of co-authors in the book. 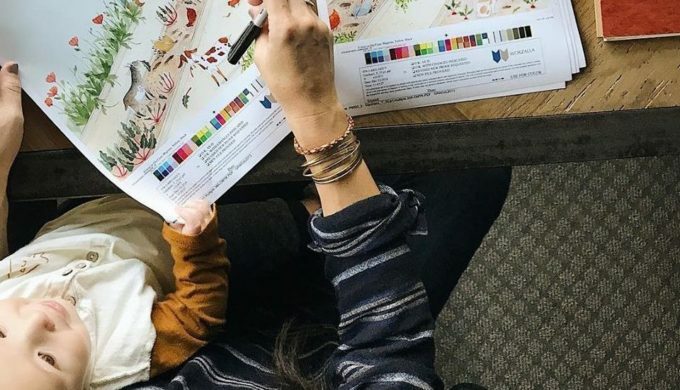 Artist Julianna Swaney brings the book to life with her whimsical illustrations. 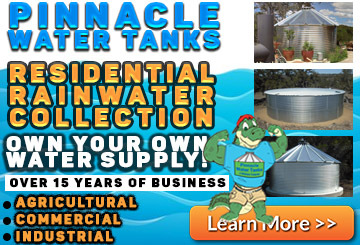 If you’re a fan of the show you no doubt have seen glimpses of the healthy garden addition they made in Season 5, Episode 12 where they showcased the final product which included with a garden house to die for, and a chicken coop. Joanna gave us a tour of the garden in the episode complete with a picnic table where they shared a meal with fresh pickings from their homegrown garden full of fruits, vegetables, herbs, and flowers. 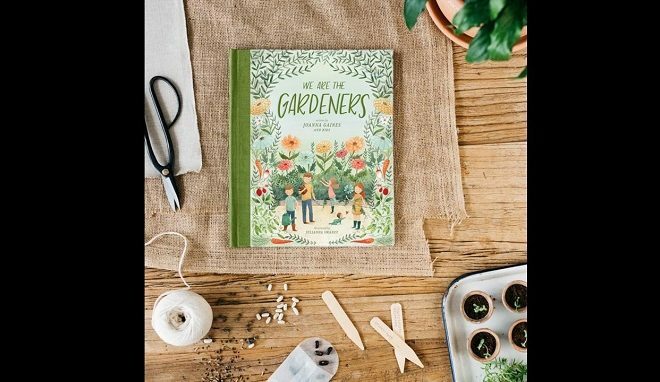 The book will sell for $20 and make for a perfect springtime gift to start a new outdoor project with your own family and add that garden you’ve been wanting to create. Pre-orders are available for a limited time, as shared on their website.